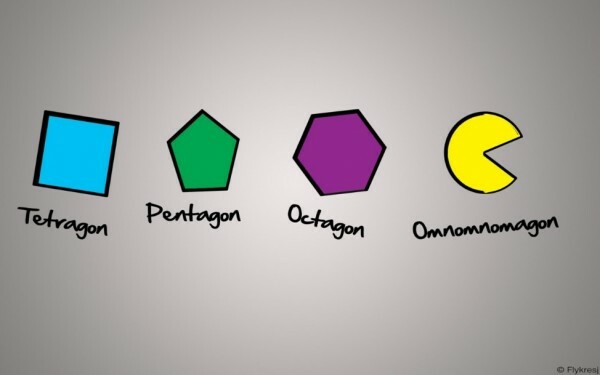 What is Pacman shaped like? I think Pizza was the correct answer. it should be rather a hexagon!